Smile Society was created to highlight that dentistry doesn’t have to be unpleasant. We want you to feel calm knowing that you will be coming to us every six months for a visit. Our goal is to make you feel like you are visiting your friend or going to your favorite coffee shop. Life is hard enough and if we can put a smile on your face, pun intended, we know that we are doing something right. We are here for you. We understand what it’s like to be anxious about the unknown! Sharp tools, bright lights, gloved hands all aiming for your mouth! Come on, we know it can be scary. 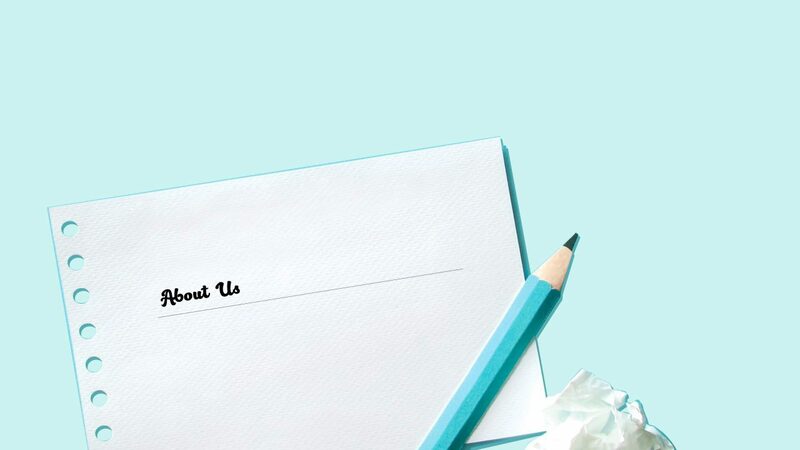 But we want you to know that though our tools are sharp and our light is bright, our hands are full of care and skill to help you lead a happy and healthier life. We have made our registration process simple and straightforward. Click the link below to fill our interactive patient registration form and we will take care of the rest. We are a full-service dental office providing family, restorative, and cosmetic dentistry.  Smile society was created to highlight that dentistry doesn’t have to be unpleasant. We want you to feel calm knowing that you will be coming to us every 6 months for a visit. Our goal is to make you feel like you are visiting your friend or going to your favorite coffee shop. Life is hard enough and if we can put a smile on your face, pun intended, we know that we are doing something right. We are here for you. We are a full service dental office providing family, restorative, and cosmetic dentistry.